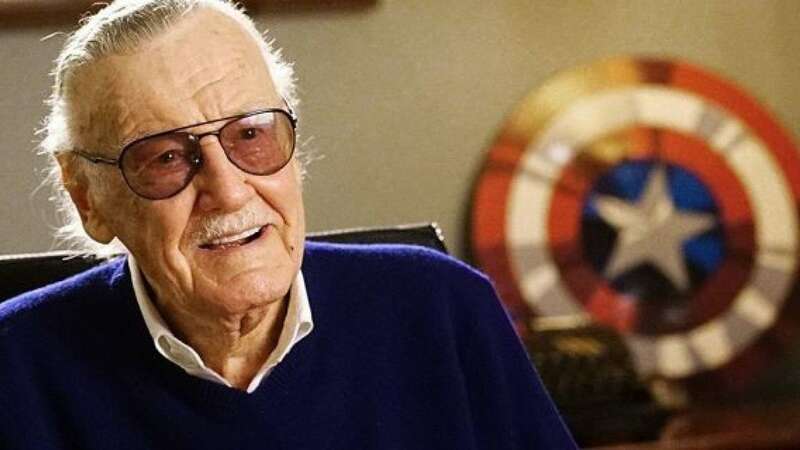 In loving memory of the creator of the Marvel Universe; today, the world mourns for the man who made aspiring heroes out of all of us through his very creations. Stan Lee passed away at the age of 95 at Cedars Sinai Medical Center in Los Angeles. 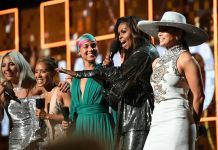 The legendary comic book artist, in collaboration with several other artists, co-created several well-known fictional characters including Spider-Man, Doctor Strange, the Fantastic Four, Daredevil, Black Panther, the X-Men, and the Avengers among many others. According to Sir Patrick Stewart, Stan created flawed heroes that reminded everyone that irrespective of the power that we may possess in our lives, we are all capable of making mistakes and that is the very thing that makes us human beings. Stan’s work eluded this quality of humanity which is why it garnered so much popularity and devotion. 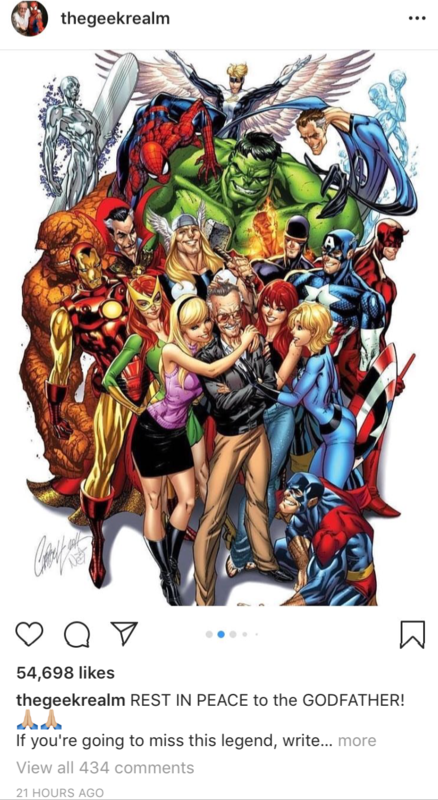 Stan is known for his cameos in almost every Marvel movie whether in the beginning, middle or end. You can say that it was not a Marvel movie until you were able to spot him. 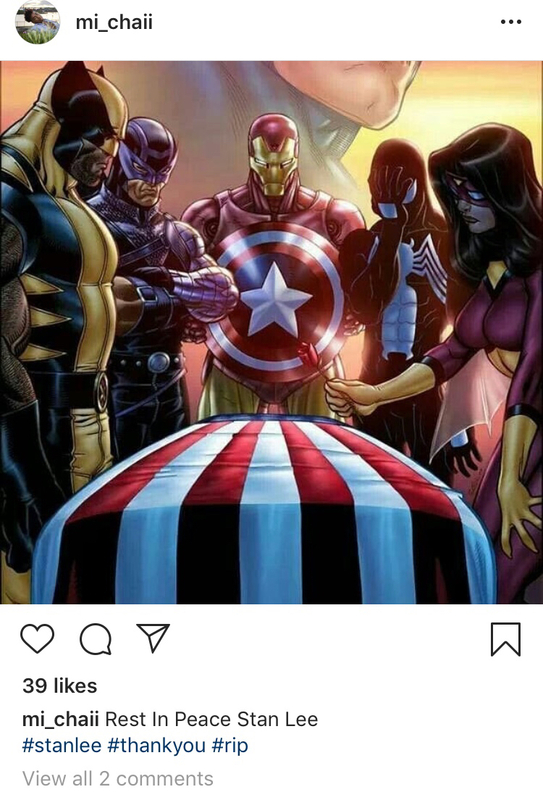 The next Marvel movie is going to be painful for its fans because this time, rather than waiting for the cameo, every viewer will be waiting for the credits to roll in silence and solemnity; knowing that it would read, “In memory of Stanley Martin Lieber”. One could say that he is the god of the Marvel Universe and like all gods, he is immortal. He continues to live on through his offspring i.e. the beloved characters that will forever hold a special place in all of our hearts. Next articleThe live-action “Detective Pikachu” Movie Trailer Is Finally Out!